HONG KONG, Jan 29, 2019 - (ACN Newswire) - NetDragon Websoft Holdings Ltd ('NetDragon'), a global leader in building internet communities, showcased some of the hottest learning technologies at the Bett Show, or the British Educational Training and Technology Show, held from January 23 - 26 at the London Excel. Promethean, Edmodo and JumpStart, all subsidiaries of NetDragon, brought the best Education Technology ('EdTech'), advances in pedagogical practice and future vision before the 30,000 attendees from the global education community at the London-based annual educational technology trade show. Promethean offered an exclusive preview to the next generation of its award-winning and market-leading ActivPanel. Building on Promethean's 20-year history of developing solutions which enhance the teaching and learning environment, the new ActivPanel 'Elements' Series incorporates, for the first time ever, Internet of Things elements for transformational user experiences. It also paves the way for integrating the users on Promethean and Edmodo, as well as allowing large-scale onboarding of new content and resources, with the goal of providing the best user learning experience both inside and outside of the classroom. Promethean was awarded 'ICT Company of the Year' at the Bett Awards 2019, an event that was held at the end of the first day of the Bett Show to show appreciation to outstanding EdTech companies and products that have excelled in the past year. Edmodo launched a series of enhancements to its online learning platform which allow its 100 million users to connect, communicate and collaborate more effectively than ever before. The Edmodo team is pleased to announce its latest partnership with mindfulness app Happy Not Perfect, which enables Edmodo users to have access to exclusive content that helps both teachers and students find the best mindset for learning. JumpStart showcased its JumpStart Academy product line - JumpStart Academy Math, JumpStart Academy Coding, JumpStart Academy Preschool and JumpStart Academy Kindergarten. JumpStart Academy's gamified contents not only increase students' learning experience, but also their learning effectiveness. The product line also extends our coverage to kindergartens. 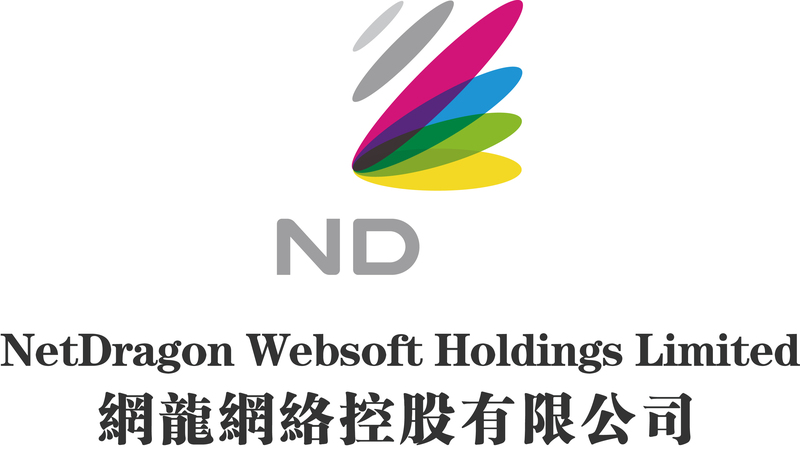 NetDragon Websoft Holdings Limited (HKG: 0777) is a global leader in building internet communities. Established in 1999, NetDragon is a vertically integrated, cutting-edge R&D powerhouse with a highly successful track record which includes the development of flagship MMORPGs including Eudemons Online, Heroes Evolved (formerly known as Calibur of Spirit) and Conquer Online. The company also established China's number one online gaming portal, 17173.com, and China's most influential smartphone app store platform, 91 Wireless, which was sold to Baidu in 2013 in what was at the time the largest Internet M&A transaction in China. Being China's pioneer in overseas expansion, NetDragon has also directly operated a number of game titles in over 10 languages internationally since 2003. NetDragon has emerged as a major player in the global online and mobile learning space as it works to leverage its mobile Internet technologies and operational know-how to develop a game-changing learning ecosystem. For more information, please visit www.netdragon.com.